We had a busy, but productive October, and by the looks of the to-do list I made last night, November looks to be just as productive. Lots of little things to do, but in my mind they are going to have a big payoff (we'll see). 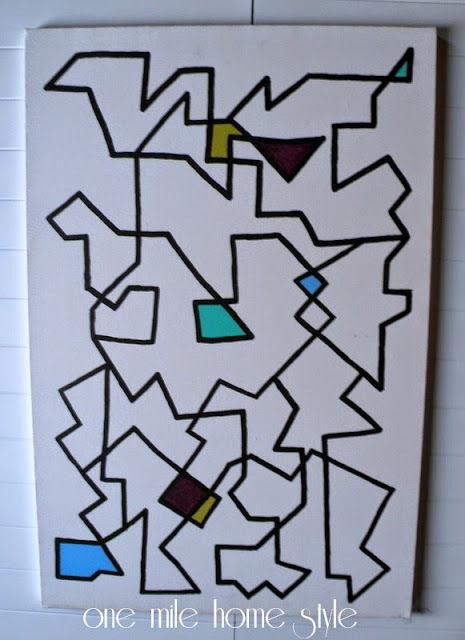 I shared some of my original artwork that we have hanging on the walls throughout our home. 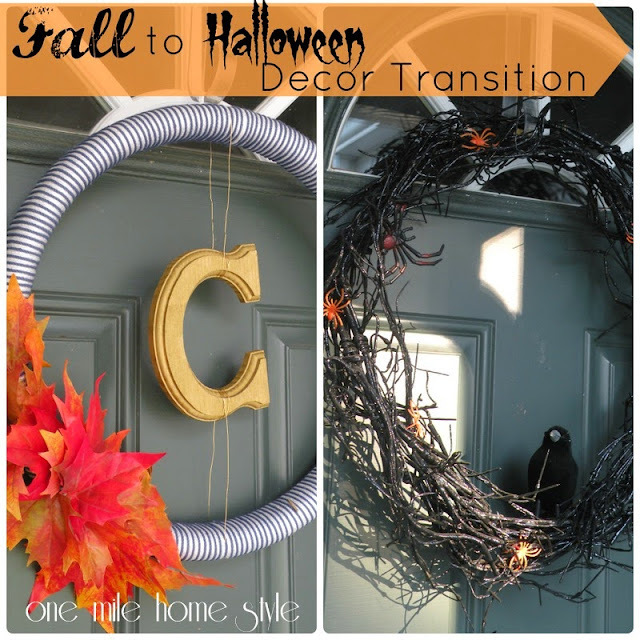 I did a quick-change with the fall decor and easily switched it over to Halloween. 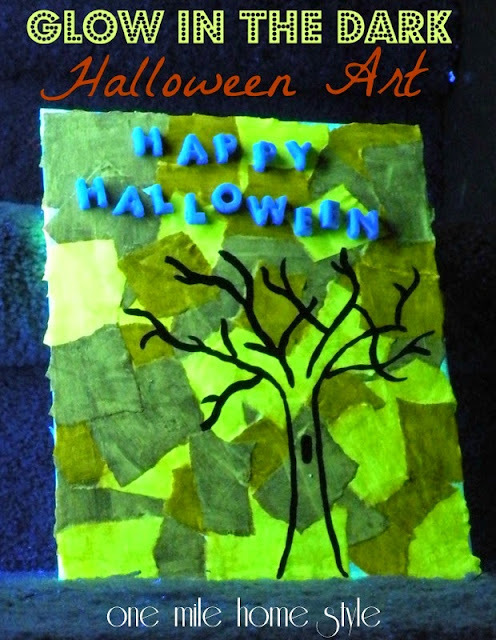 I got a fun box of goodies from Mod Podge this month and made some awesome awesome Glow-in-the-Dark Halloween Art. 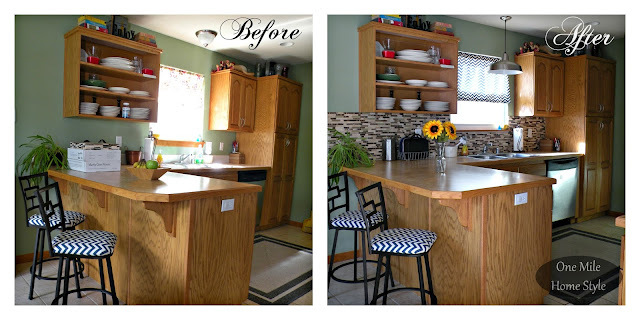 Then, we tackled our first tiling project by upgrading our kitchen backsplash. It was so easy and made a huge difference in our kitchen. 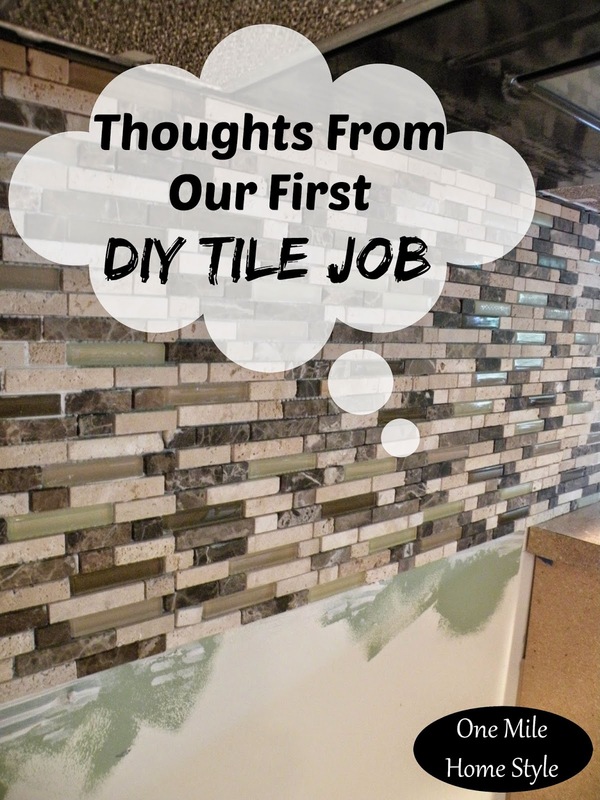 And, what is a DIY project without some handy tiling tips we learned along the way. I ended the month by getting sidetracked by the World Series and didn't post at all the last week of the month. 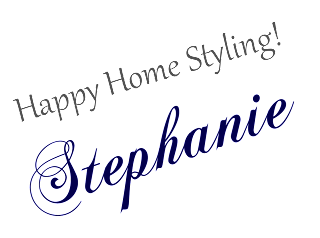 I have been back at work on some fun projects and hope you stop by again soon!